Spain is a wonderful destination that is any traveller’s dream. 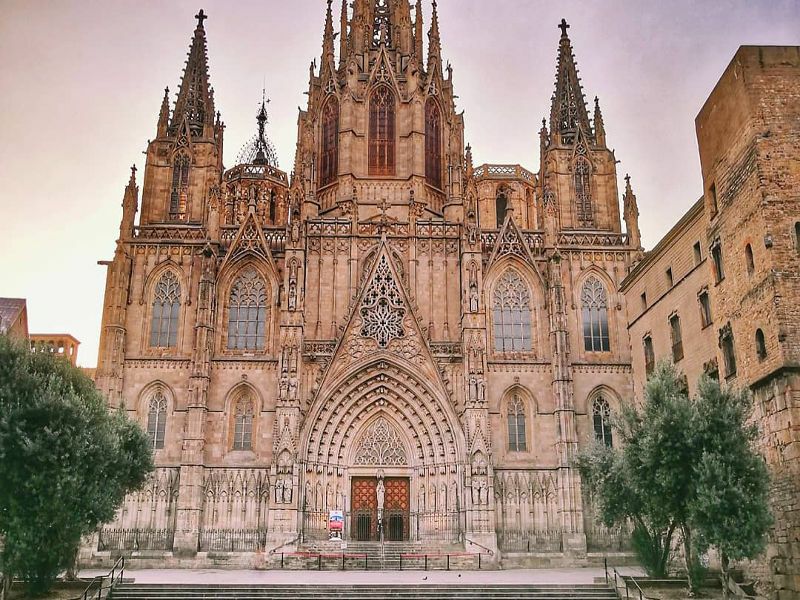 The country’s climate is varied across its regions and you could go from really hot days in Seville to the cool Mediterranean temperatures in Barcelona – all on one day! The best time to visit Spain would largely depend on what you’re hoping to see and do as it is a large country and has three distinct climates. 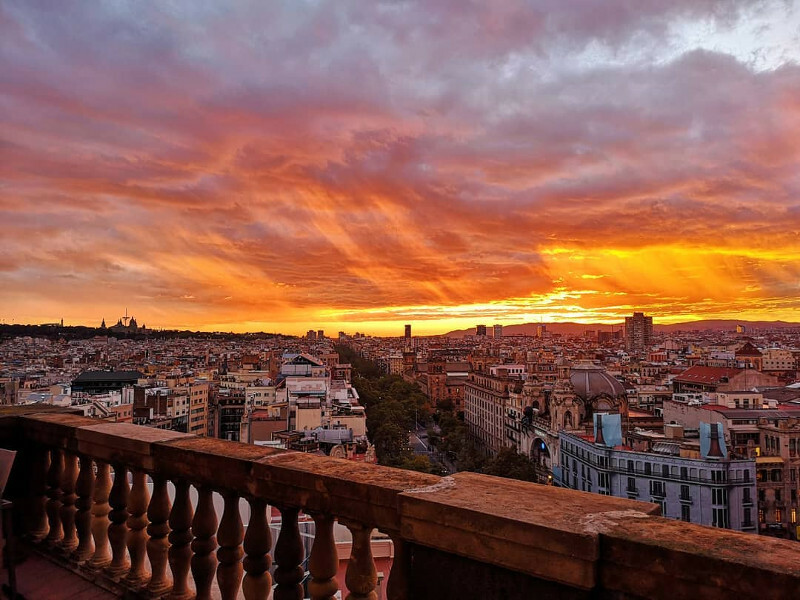 These climates fall around the areas surrounding Madrid with its yearlong mild temperatures, Barcelona with its Mediterranean temperatures and then Seville, which offers summer days for most of the year. With so much variety, you should take your time choosing the cities and regions of Spain that have the most to offer your personal preferences. Let Travelstart be your guide! Image courtesy of @igonzalezespada via Instagram. Ideally, the best time to visit Spain is over the spring and autumn periods as they offer great weather conditions with thinning crowds. During these times of the year, you can enjoy warm daytime temperatures that won’t leave you in a melting pot of perspiration or on the other extreme, looking for your woolen scarf! Spain is a large country with plenty to see and do across its varied areas. You could go swimming off the coast, wine tasting in the valleys and hiking on the plateau. Central Spain has hot and dry summers with higher rainfall levels than the rest of the country. The capital city in the centre of the action, Madrid, is perfect for that metropolitan feel, with vast differences between all four seasons. Spain experiences four distinct seasons throughout its different regions. 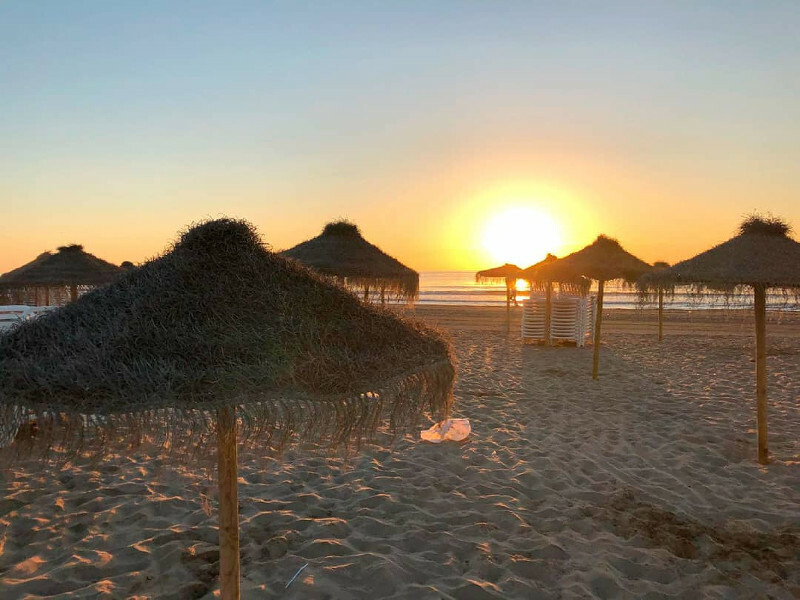 Summer in Europe has always been a popular choice for tourists and when it comes to Spain but if you’d prefer to skip the hordes of tourists then this may not be for you. All four seasons offer something unique and magical to the country, and you can look forward to events and festivals throughout the year. Image courtesy of @kellytangbcn via Instagram. 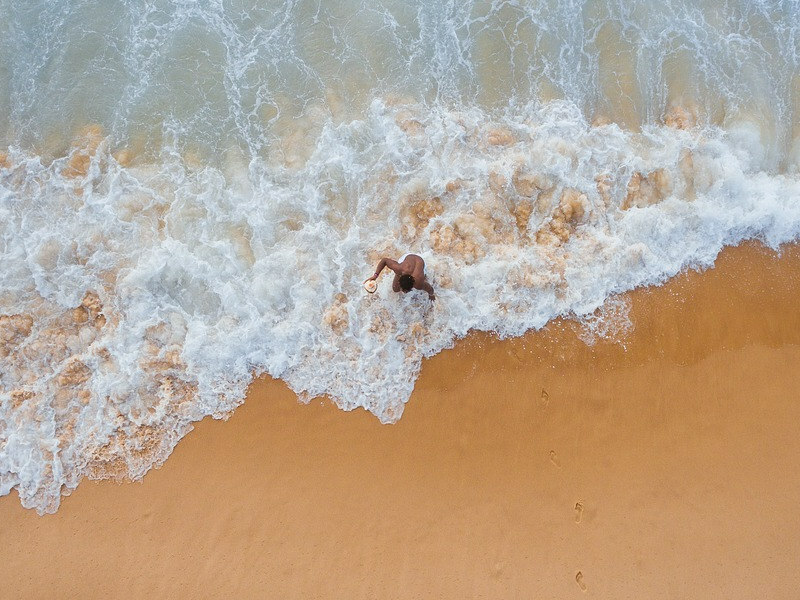 The coastal region of Andalusia is any beach-lovers dream come true with its maritime climate – perfect for days spent lounging on the beaches. The good news is that this area is often less crowded than the rest of Spain so you’ll have more space to yourself to enjoy. For that perfect summer glow then, the best time to visit Spain would be between June and August. 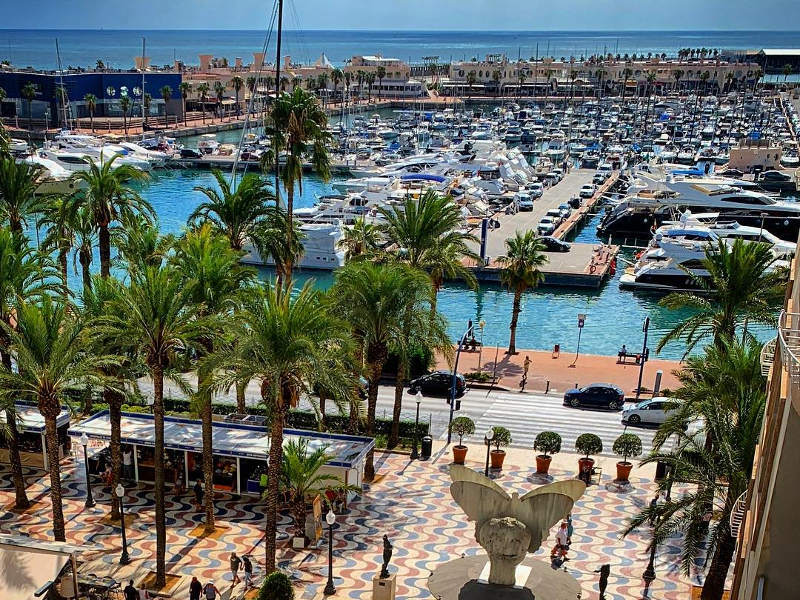 Cities like Malaga and nearby islands off the coast such as Menorca and Palma de Mallorca, offer perfect summer destinations with beautiful coastal scenery and beaches galore. So, if you’re travelling in summer then make sure to pack in your swimsuit and plenty of sunscreen! Southern Spain can get a tad bit hot, up to 36°C in Seville, but on the other hand, it’s also ideal for winter travel with daytime highs ranging around 17°C in the heart of winter, in January! 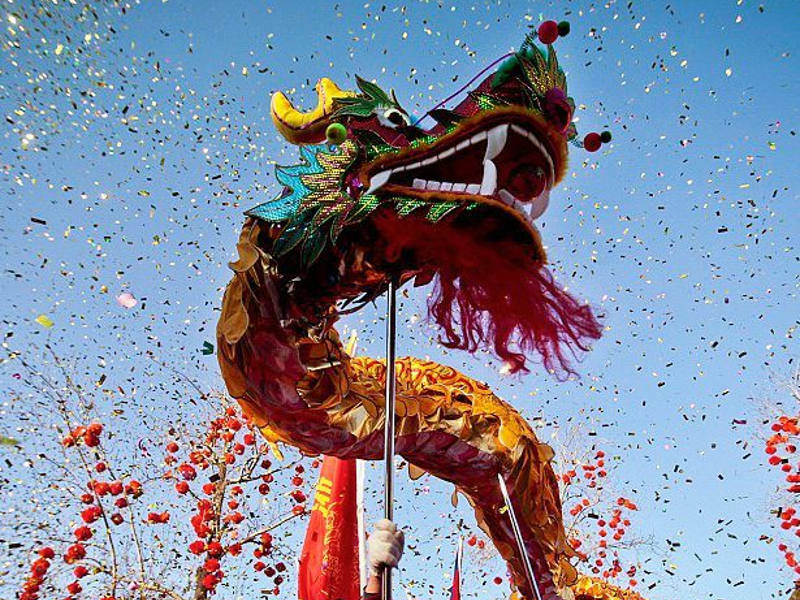 There are plenty of festivals during spring and autumn which coincide with the great weather conditions of the seasons! If you’re after the cultural scene of the country then the best time to visit Spain would be spring or autumn. 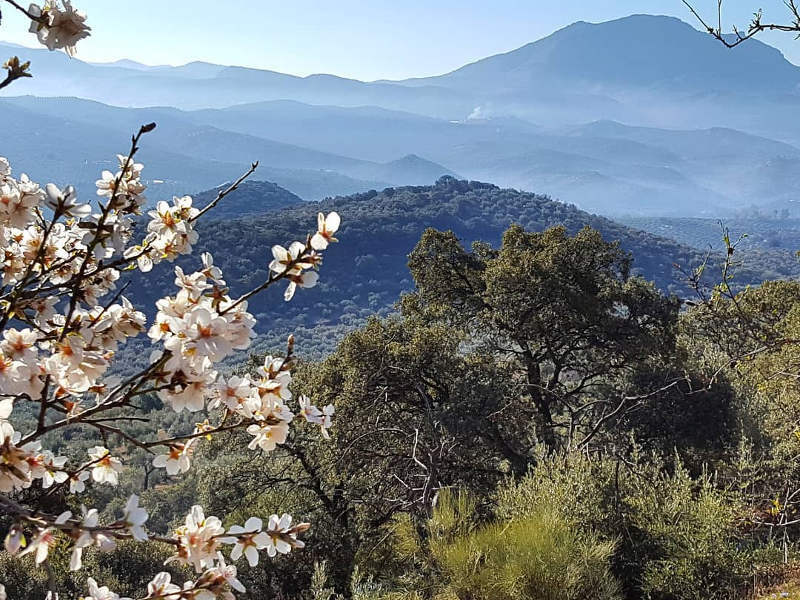 Weather conditions across the country are more than ideal for almost anything, from strolls along the beaches and sightseeing, to wine tasting in the vast valleys of the Catalonia region! Spring falls between March and May whereas autumn falls between the months of September and early November. For all of your inner-city touring, we recommend that you visit during these shoulder seasons. 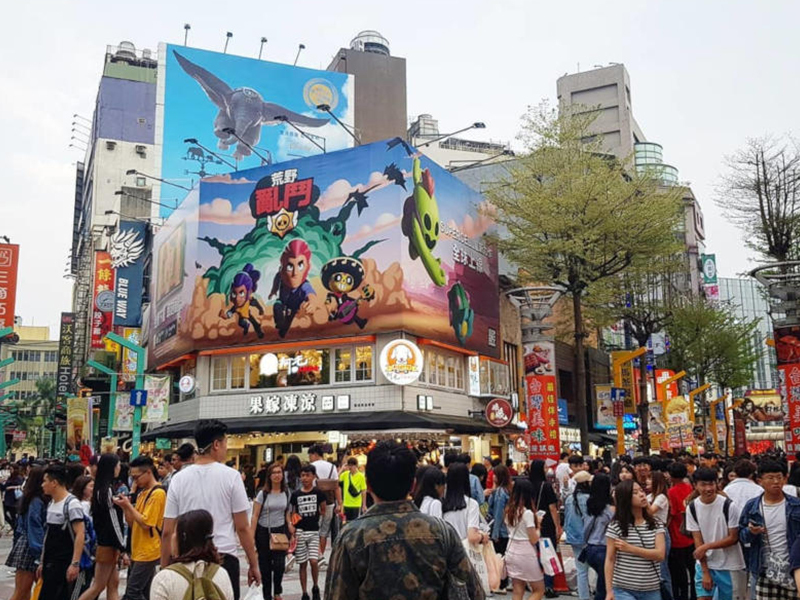 The weather is good and best of all, you’ll be skipping all of the crazy summer tourists that usually descend on the main cities of Spain from June to August. 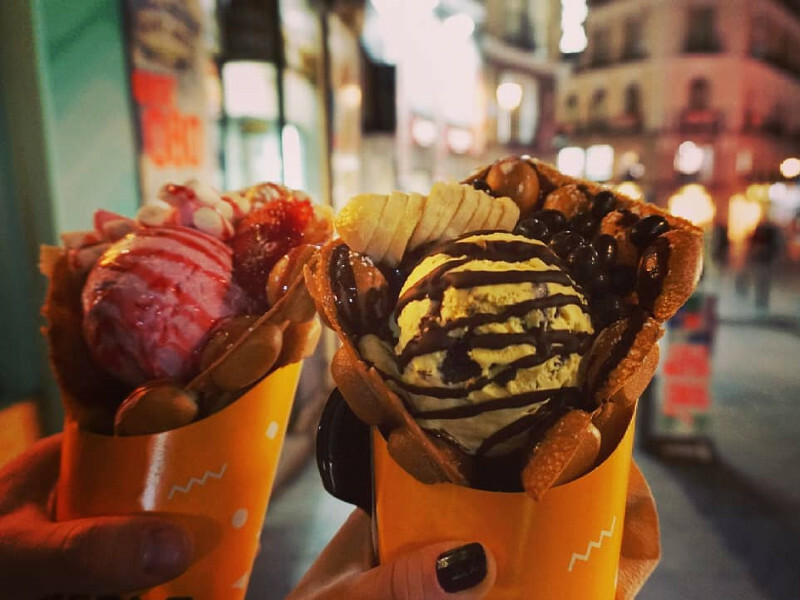 Many travel to Spain to indulge their taste buds. and spring and autumn are perfect times of the year to do this. The restaurants are less busy and who knows, you might even convince the chef to create that signature dish of paella or indulge you with an extra scoop of your favourite dessert! Image courtesy of @diana.c.barbu via Instagram. Winter (November – February) in this beautiful country could easily be a contender for the best time to visit Spain as though you may not expect it, the cities and countryside come alive to a different kind of rhythm – a magical one! Imagine popular spots in Madrid, as you sip on your hot cup of espresso as you marvel and enjoy the best of what the city has to offer. A visit over the Christmas period is a guaranteed treat with Christmas lights and a visit to the Royal Palace. There is even an indoor ski-park in the heart of Madrid for those who want to ski and do some sightseeing and shopping on the same day. The city of Granada is a great option in winter too as with its surrounding peaks, you will get a proper feel of a European winter. Best of all, the city is just one hour away from world-class ski-resort – Sierra Nevada! The north of Spain is dotted with great snow-topped mountains which are ideal for some snow sports. Whereas Spain may not be your first choice for winter, you’ll be left with top-class facilities that aren’t brimming with tourists. The famous Pyrenees region, a few hours drive from Barcelona, is a must-see too as the ski resorts in the area are some of the best in Europe. Image courtesy of @theresahon via Instagram. Winter in Spain offers daytime hours that last for up to nine and a half hours. Make sure to make the most of these shorter days by getting up early and planning some evening activities such as trips to the theatre or a delicious five-course dinner! Winter in Seville and its surrounding areas offer an extra 30 minutes of daylight fun with days of up to a full 10 hours of sunlight. Summer in Spain is a marvellous time if you’re looking for long days to get everything done and make the most out of your vacation! Expect the summer sun for up to 15 hours daily, giving you plenty of time to the beaches and outdoor activities.. Image courtesy of @marysombraplaya via Instagram. Image courtesy of @casaolea via Instagram. How much are flights to Spain? Travel to anywhere in Europe is generally more expensive in summer than it is during the cooler months of the year. Spain is famous as a great summer destinations and ticket prices show this! Expect to pay around 20% more than during the rest of the year. Over this popular period of travel, flights to Spain become more expensive than any other time of the year and you can expect to pay 30% more for flights and accomodation. So, if you’re planning to visit Spain over Christmas and New Year, book your tickets as early as possible! If you’re keen on exploring Spain with a hot beverage in hand and a scarf wrapped around your neck then you’re certainly in luck as prices of flight tickets are cheaper. 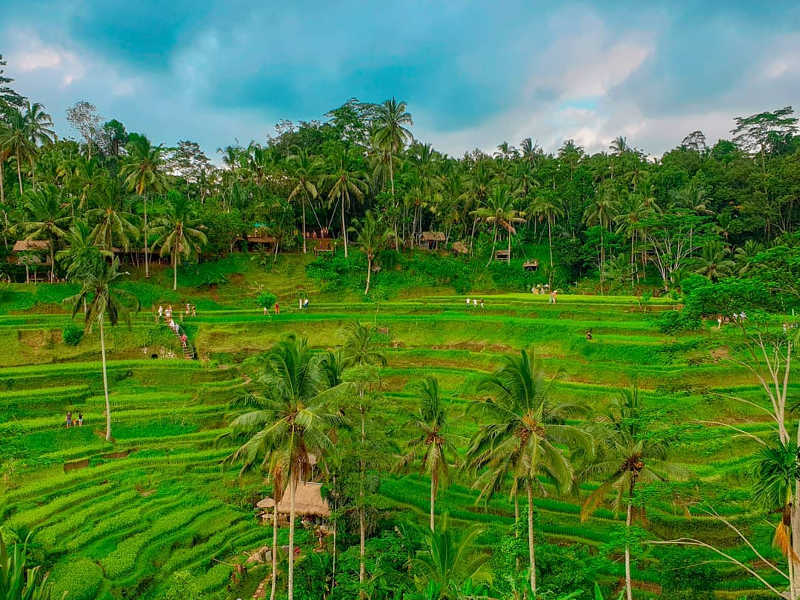 You can look at paying around 20% less than high season prices for your ticket to this beautiful country. Every year just after New Year, the Three Kings come to the cities and towns of the Andalusia region of Spain and bring gifts to the children of the area. There are parades and floats and lots of treats to go around and bring some cheer! At the beginning of spring every year, the coastal city of Valencia puts on a display like no other! There are fireworks, parades, costumes and more, with the most extravagant of it being the massive papier-mâché figurines! These figurines are then set alight at the end of the festival, creating festive cheer throughout the city. Image courtesy of @anepicedu via Instagram. 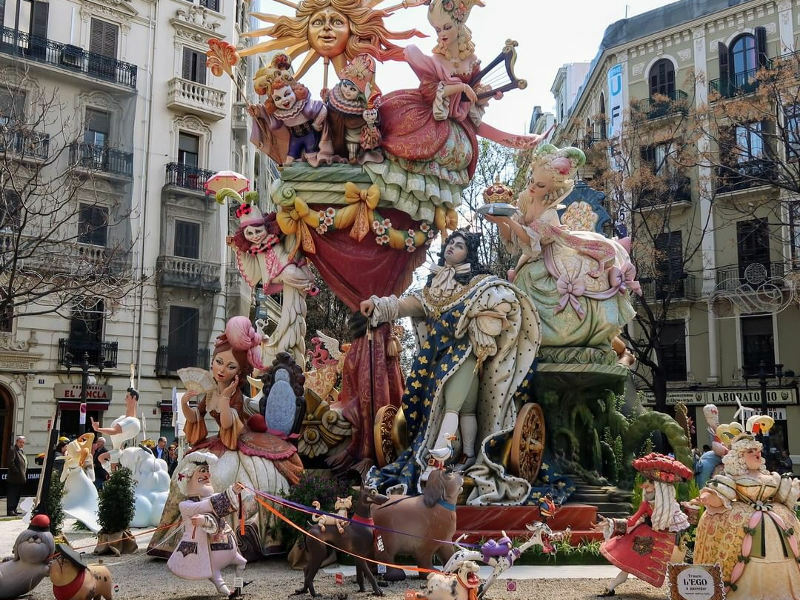 The Holy Week is one of the biggest celebrations in all of Spain and a massive tourist drawcard. The celebration is a very traditional one and you can look forward to streets adorned with flowers, daily parades of religiously-dressed locals, drums and large floats of the Virgin Mary. Expect a cultural atmosphere all week, leading up to a feast to behold! Wine-lovers – rejoice! If you’ve ever wanted to be completely soaked in wine then this is the festival for you. The Haro Wine Festival is a jovial one with people ‘battling’ with each other to pour this much-loved beverage all over their rivals in the name of fun. The festival is enjoyed by old and young, and ends in the town of Haro with dancing and having a good time. 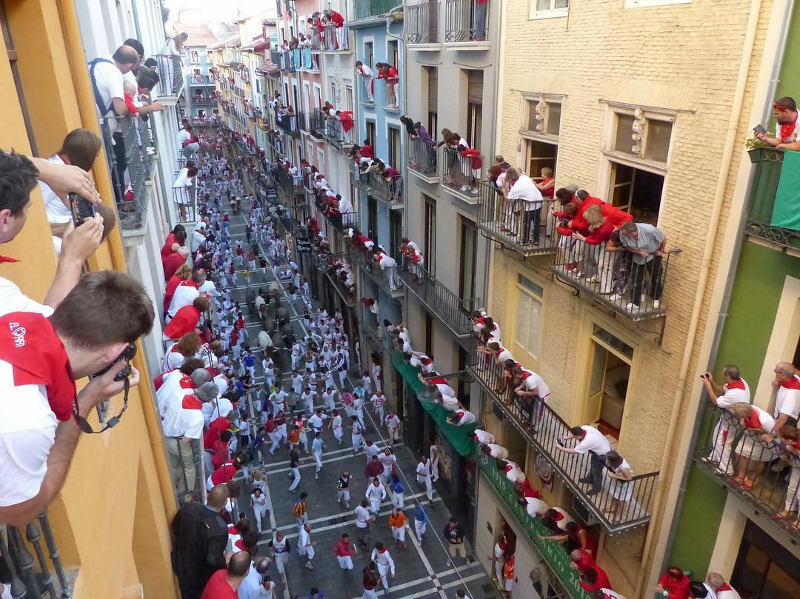 In the north of Spain in July, bulls run the streets and those in their way had better run! The Pamplona Bull Run has been a tradition in Spain since 14th century. Wild, uncastrated bulls are released in the streets of Pamplona and participants try their luck at trying to stay clear of the bull’s way and making it out unharmed – a feisty and entertaining festival to enjoy from the sidelines! Image courtesy of @teemunymander via Instagram. La Tomatina is a food fight that’s one of the most popular in the world with thousands of people joining in from across the world! Expect tons and tons of ripe tomatoes delivered to the city of Bunol in west Valencia on the last Wednesday of August for the craziest festival of them all. Bring a change of clothing as you’re guaranteed to be covered in red gooey mess! Is Spain on your bucket list? With so much to see and do, and choosing the best time to visit Spain taken care of, its time to pack your bags and head off to this marvellous destination! Sign-up to our newsletter for the best flight specials and packages to Spain and hundreds of other destinations. Featured image courtesy of @riccardo_trudu via Instagram.